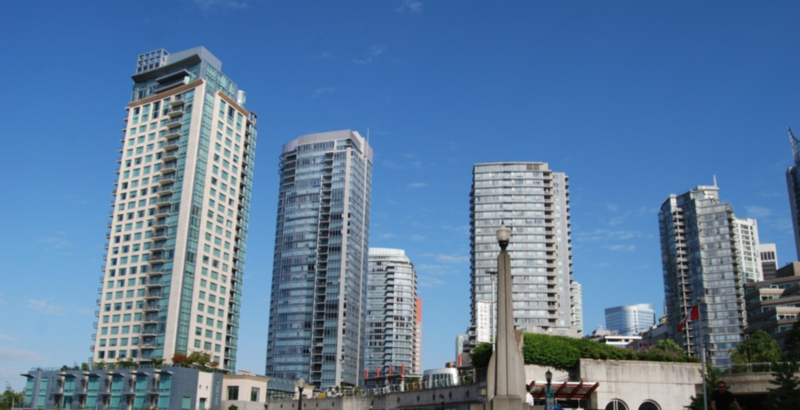 Speculation by condominiums flipping is currently not a major factor in Vancouver and Toronto’s housing markets, according to a new report by Bloomberg. 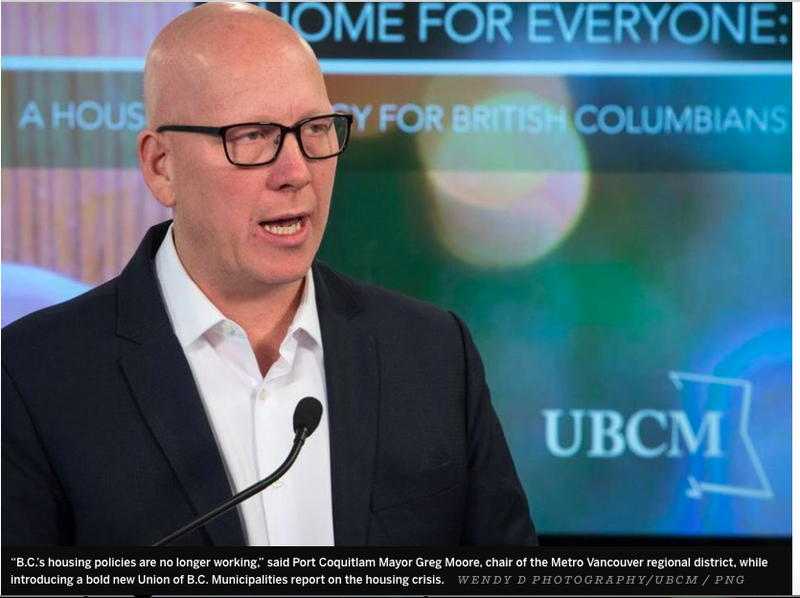 The publication gathered and analyzed data from Teranet Inc.’s land and housing registry and found that 3.4% of condominiums in Vancouver sold between April and June 2018 were units that had been sold the previous year. It says the paired sales rate is about 2.9% on average over the past year, steadily down from 6% a decade ago. In fact, the share of condominiums that were flipped was never more than 5%, which they say suggests few people were looking to make a quick profit. In the Toronto market, this proportion dropped from 5% just before the 2008 recession to 1.7% in the second quarter of this year. As well, the flip rate for condominiums in Canada’s biggest city reached a high of less than 4% in April 2016. After new regulations were placed on foreign buyers’ last year, paired sales plummeted to a record low of about 1.1%, and as of June 2018 this rate has only slightly increased to 1.8%. “Paired-sales data can be used to measure flipping, the speculative practice of quickly selling a property to profit from escalating prices,” reads the report. 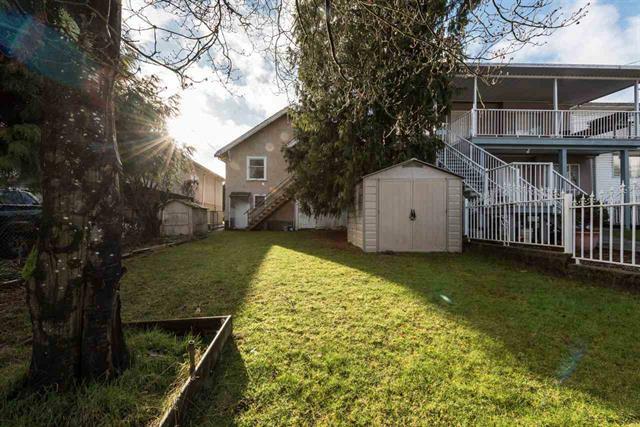 Thirty is the New Twenty but is the Townhouse the New Single-Family Home in Vancouver? 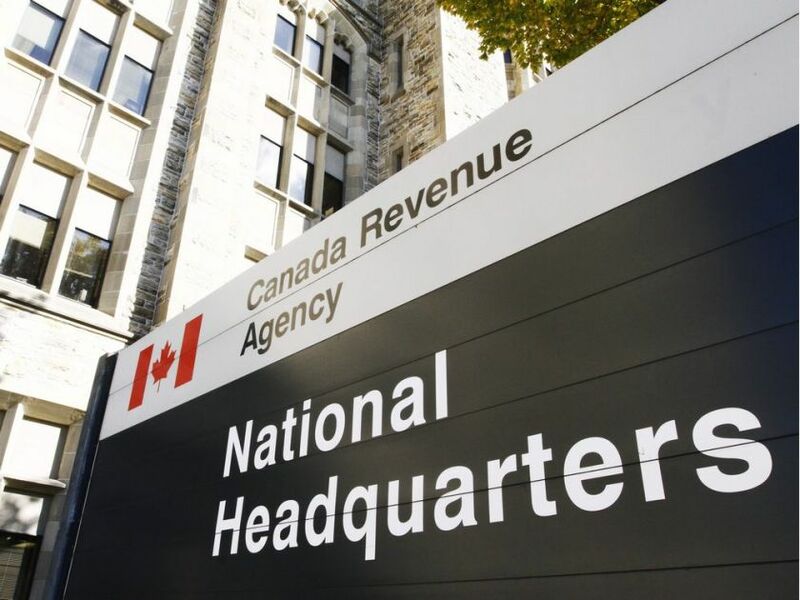 Could CMHC recruit Canada Revenue Agency to help fight mortgage fraud?